The elusive Mr. Jack found this secluded spot on the east side of Mt. Hood. It was a great day for a game and a hike. 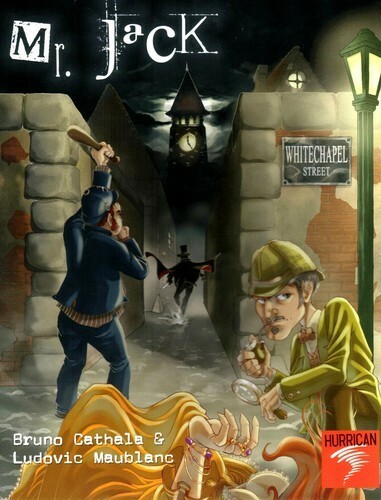 The game is afoot in this investigators vs Mr. Jack sleuth game. Read our Game Profile- Mr. Jack to learn more about this game of deduction. What a great day and a great spot for a relaxing game of Mr. Jack. But wait, is that the elusive, Mr. Jack below sneaking away in disguise?